This semester I am currently interning with Stamp Label. 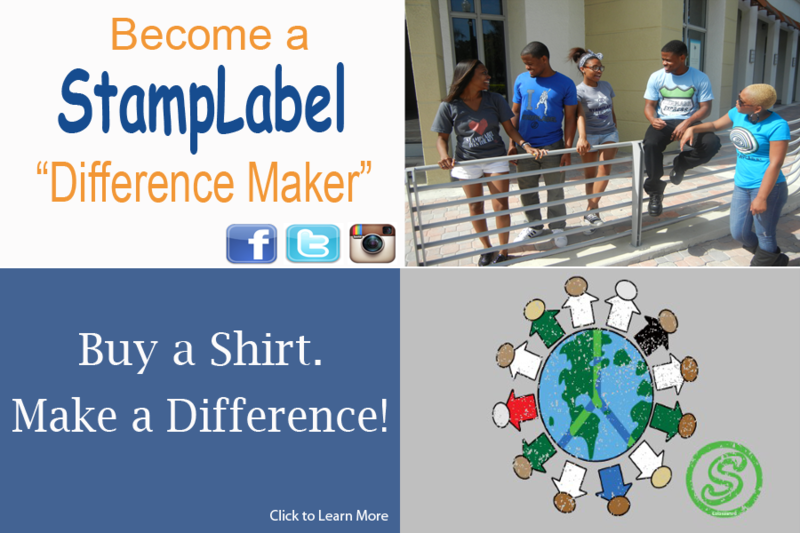 Stamp Label is a lifestyle custom clothing line which has over 400 custom designs on its website. 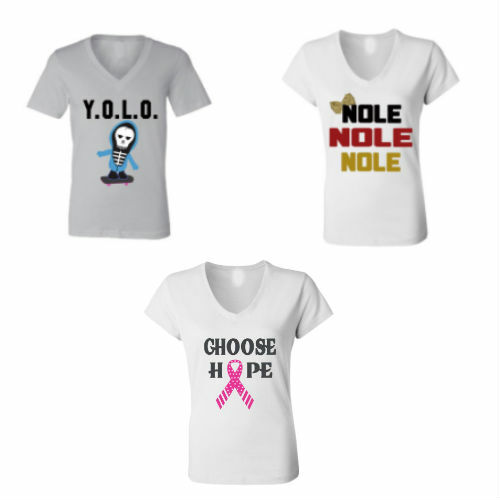 It also gives the users the ability to create their own custom designs on a variety of t-shirts and hoodies. My responsibility as an intern is to create designs of my own, banners for the website, market the website, and come up with new ideas to set Stamp Label apart from other clothing companies. What I love most about this internship is that it is not only a Christian based company, but they are flexible, easy to work with, and a pleasure to be around.